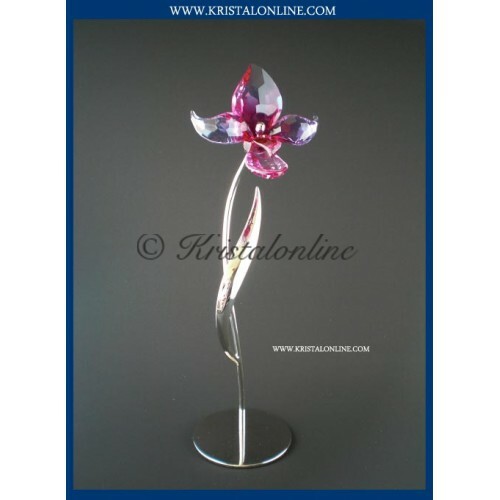 Dorora is part of the Swarovski Crystal Paradise collection and belongs to the category '’Tropical Flowers'’. 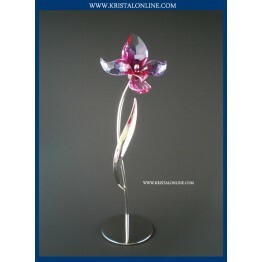 This Paradise flower is made of Fuchsia Rain crystal. 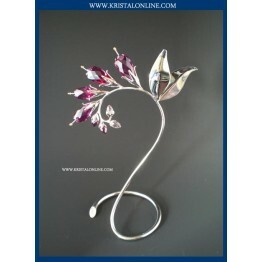 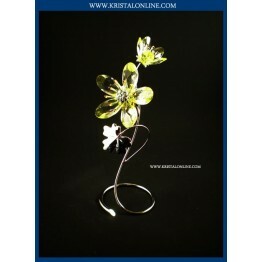 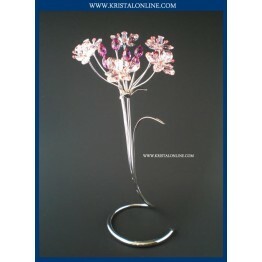 The flower comes with a rhodium-plated stem on a removable base.